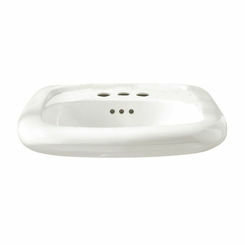 The American Standard 0321.026.020 wall-mounted sink is the way to go for commercial bathroom applications. 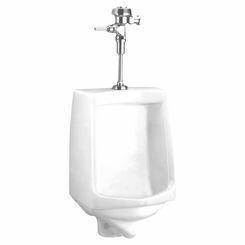 It comes with a durable vitreous china construction that will stand long years of consistent use. This sink comes with a wall hanger for easy installation. 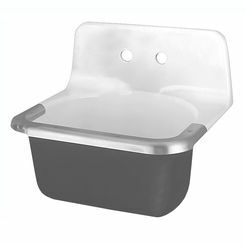 This has been integrated with a soap depression that should be convenient in a number of set-ups. It comes with a nominal size of 470 x 432mm. 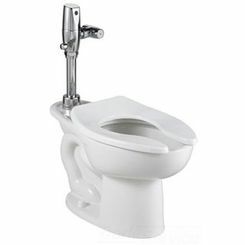 The American Standard 0321.026.020 meets and exceed the standards of ASME A112.19.2/CSA 45.1. 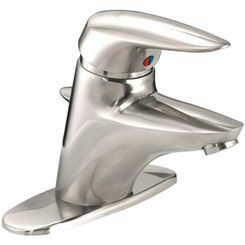 It can accommodate faucets that are made for three holes. 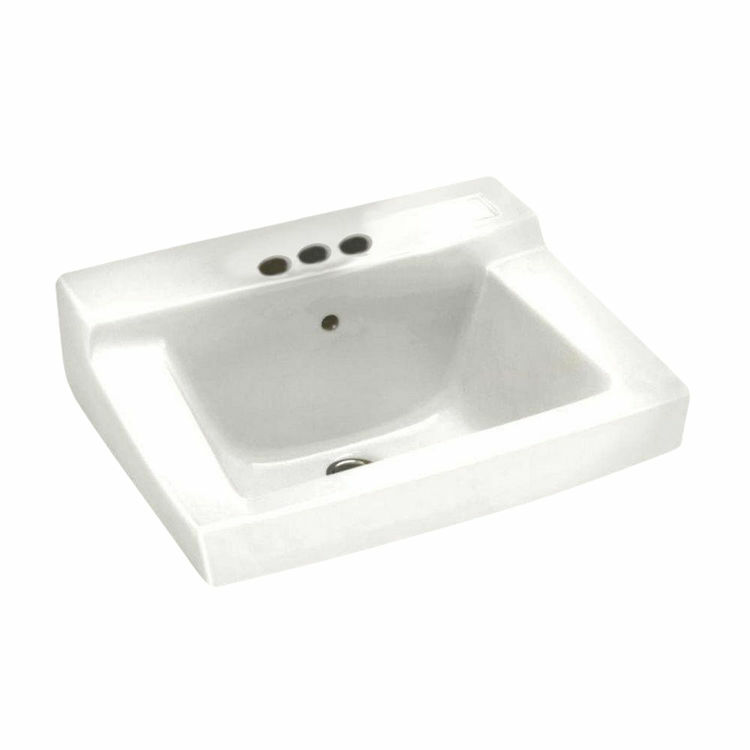 In hospitals, prisons, schools, ballparks, and hotels, from the main street to the industrial boulevard, this sink can surely blend into different surroundings. 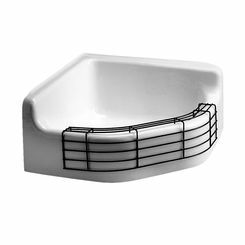 American Standard is a home for well-made, well-rounded commercial plumbing fixtures and they have been so for more than 137 years. Let us help you get what you want without taking even one step outside your homes. 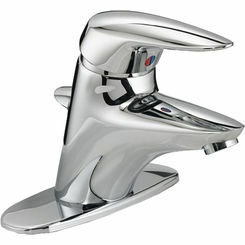 Shop now at PlumbersStock.com. 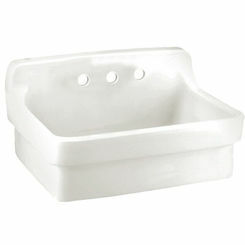 Shipping Dimensions 20.4" x 18.5" x 10.8"
Sink Depth in Inches:	8-1/2"
Sink Length in Inches:	18-1/2"
Sink Width in Inches:	17"